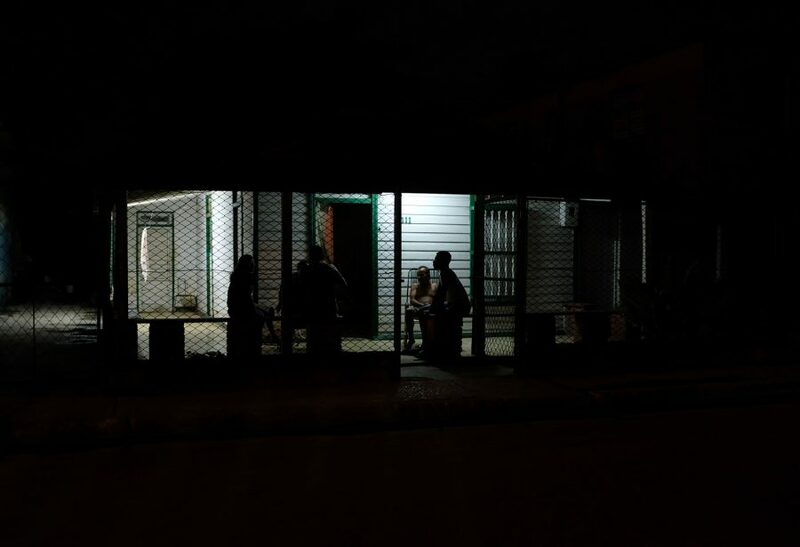 Amongst all the changes happening in Cuba right now one thing is staying the same: owning a tattoo shop and giving tattoos are prohibited. 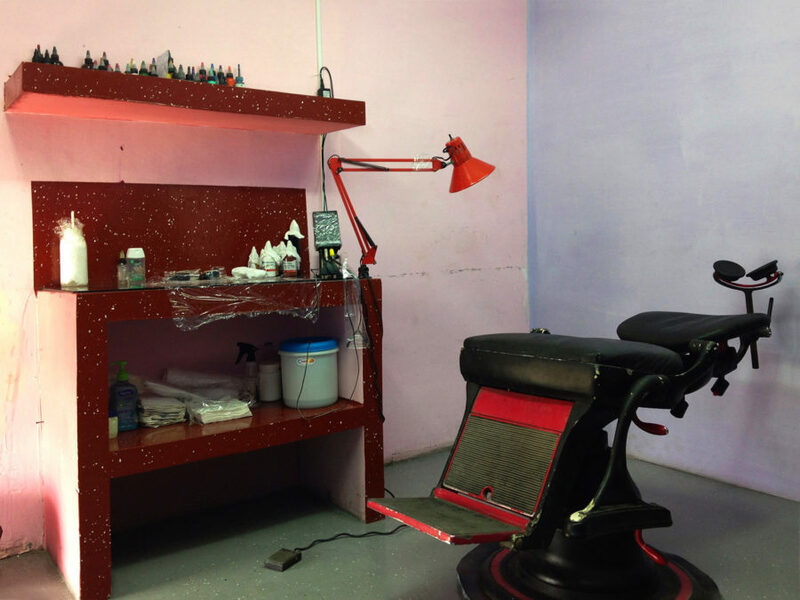 Despite the governments’ suppression, tattoo artists have managed to create a thriving underground tattoo scene. 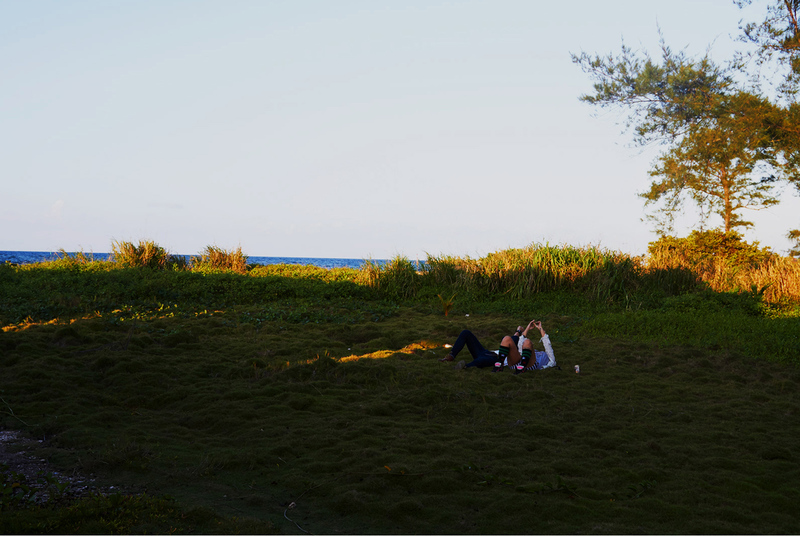 This subculture can be found throughout the whole island. 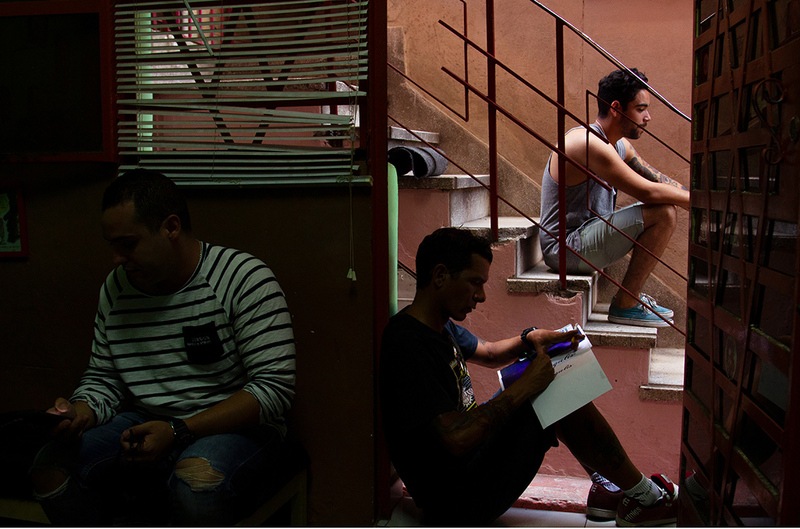 You walk the streets of Havana, or any other city, and see people adorned with tattoos. The questions remain the same: where are they getting these tattoos and how are they so well done? 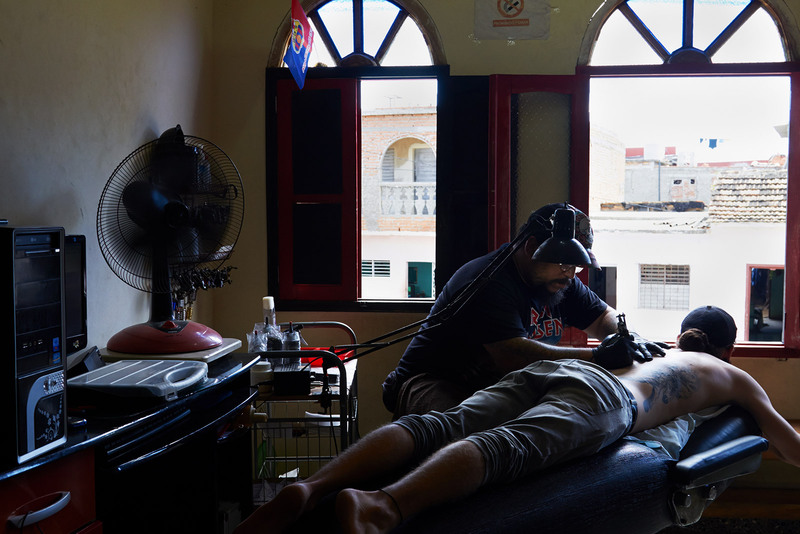 Tattooing in Havana came about in the 90’s. 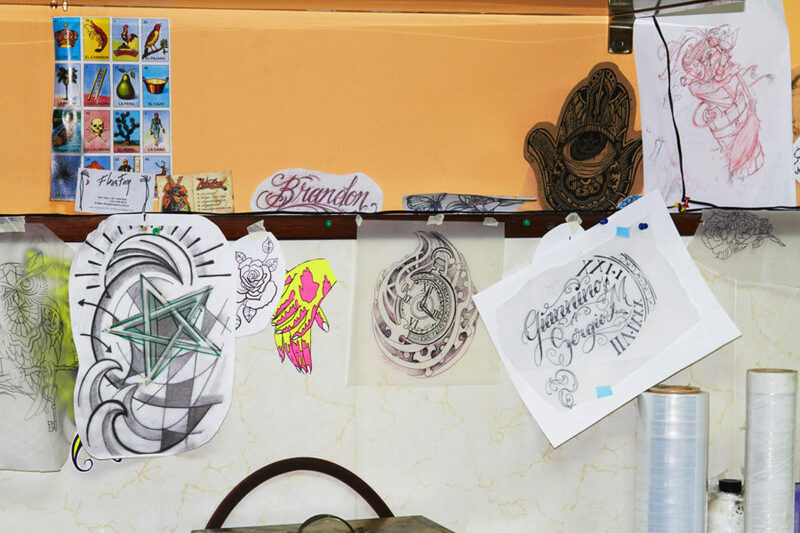 One of the oldest tattooers is a man named Che Pando. 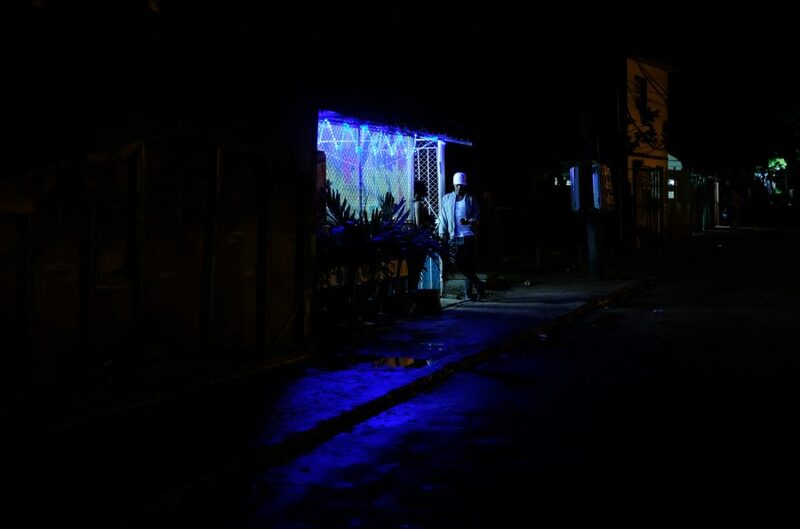 He, like all Cuban tattoo artists, is self-taught with very limited resources and has done it all. 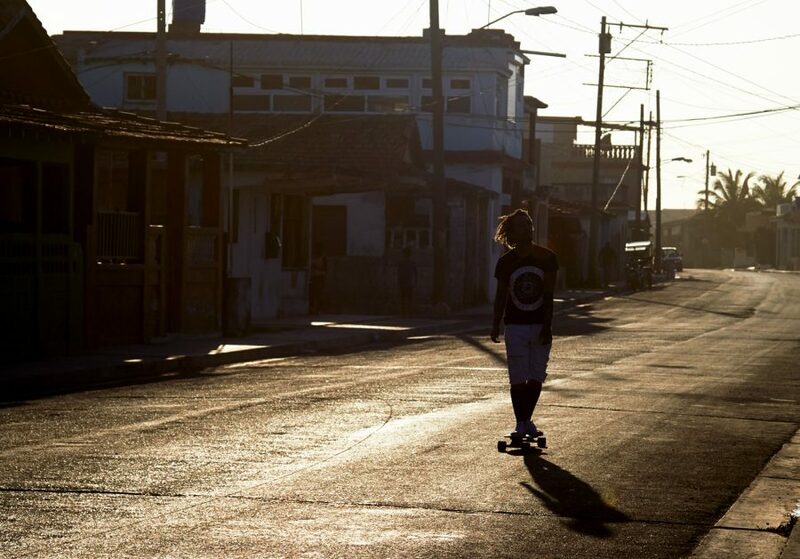 Che is a veteran skateboarder and hard rock music lover. 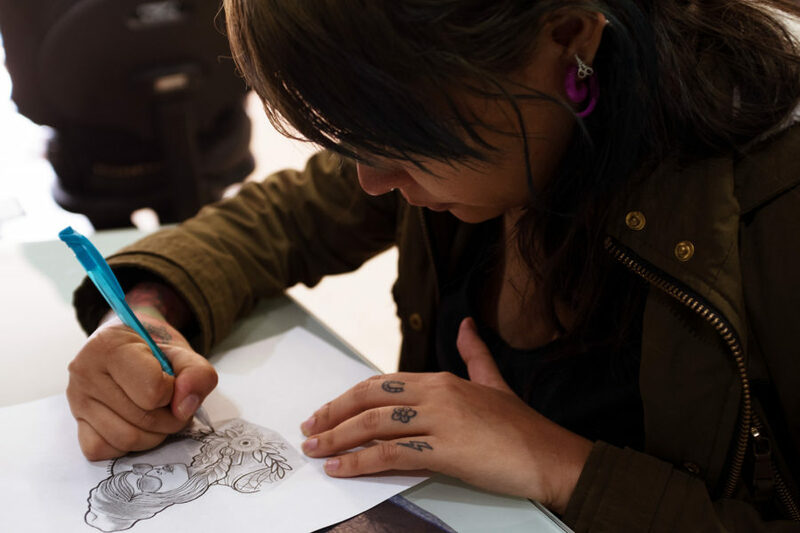 Most new tattoo artists follow that same alternative culture — one that the Cuban government is against. Che is still an icon in the tattoo scene today. 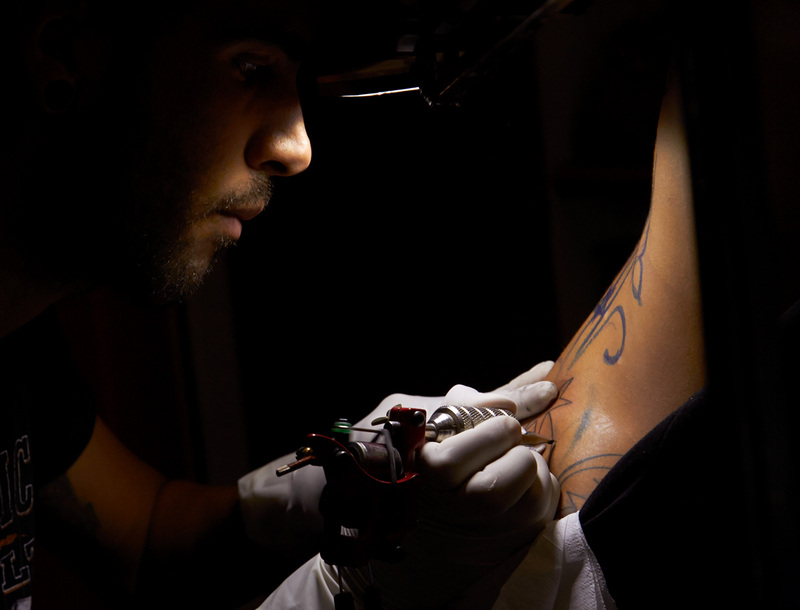 He helps out beginning artists by showing them tattooing techniques and alternative ways of sterilization, since autoclave machines are also illegal to own. This usually entails using a pressure cooker to its’ maximum. Che has been petitioning with the government for years, trying to have them legalize tattooing. Even after all the suppression he has faced, the fact he is still as determined as he was 20 years ago is eye-opening. 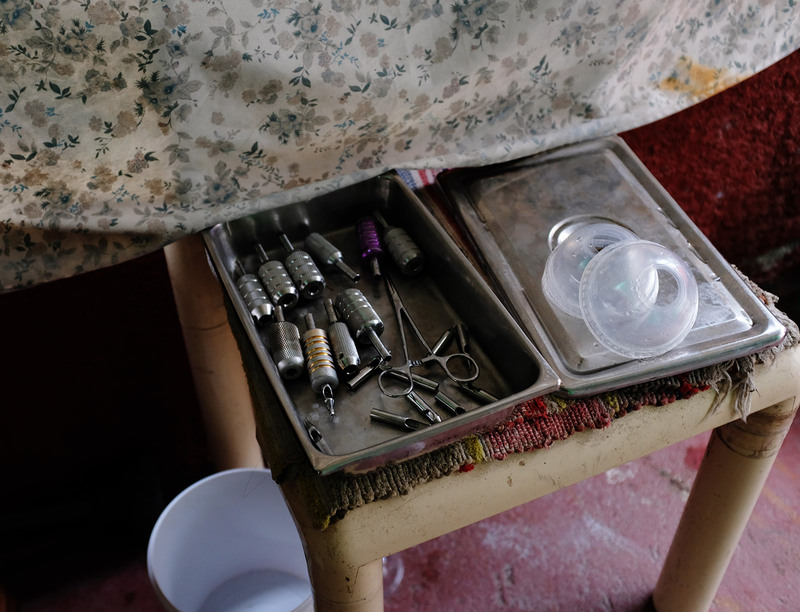 Since the government does not support tattooing, typical tattoo supplies are hard to come by. 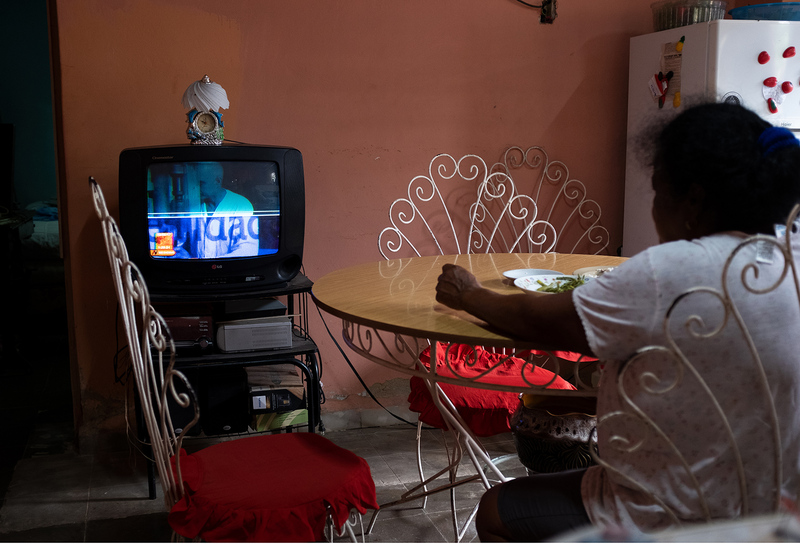 Supplies are either brought in by friends visiting or bought via black market — and come with a major price tag. Prices for ink and needles go for four times what you would pay in the states. A good tattoo artist gets paid cash, pays no taxes on their income, and makes upwards of 300 CUC a week. To put that in perspective, a typical government worker makes around 25 CUC a month. A doctor makes around 50 CUC a month. 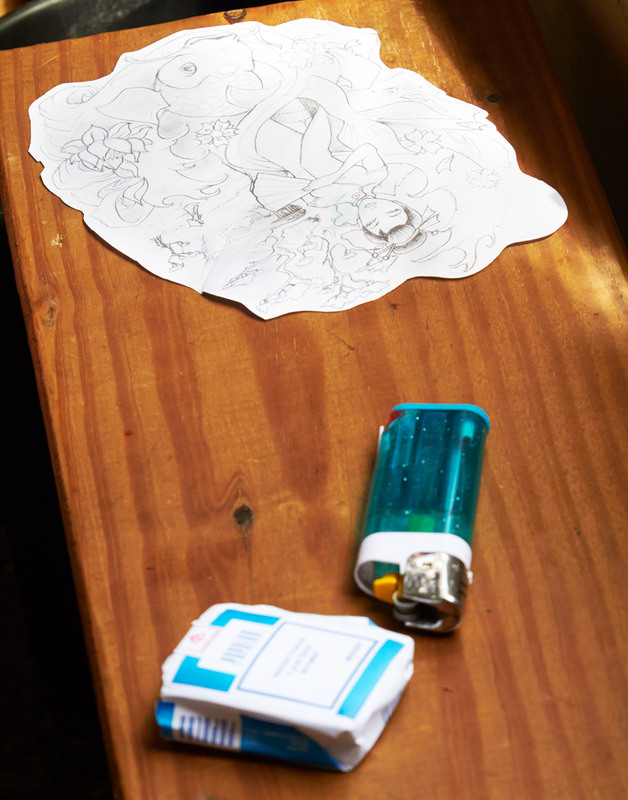 Most tattoo “shops” are found in the living room of an artist’s home. Some of the more successful artists have managed to have another space outside their home, and more like an actual shop. To find one of these artists or shops you must know someone who knows an artist. 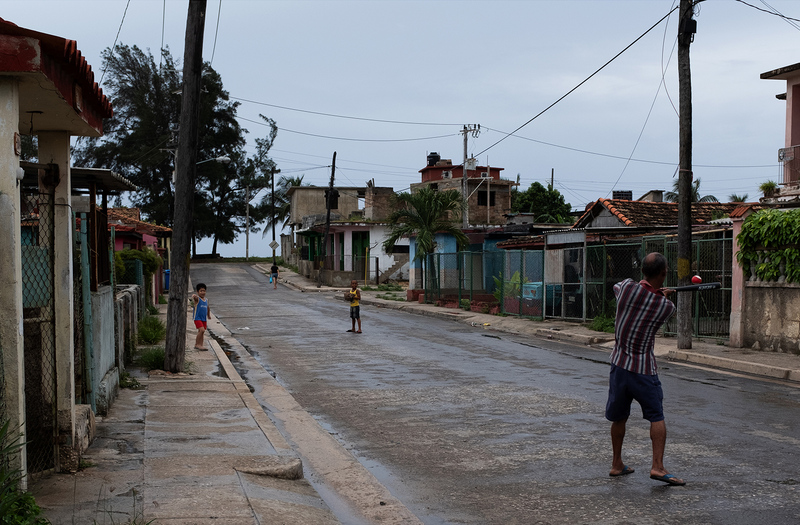 They are quietly tucked into the Cuban streets like any other building. 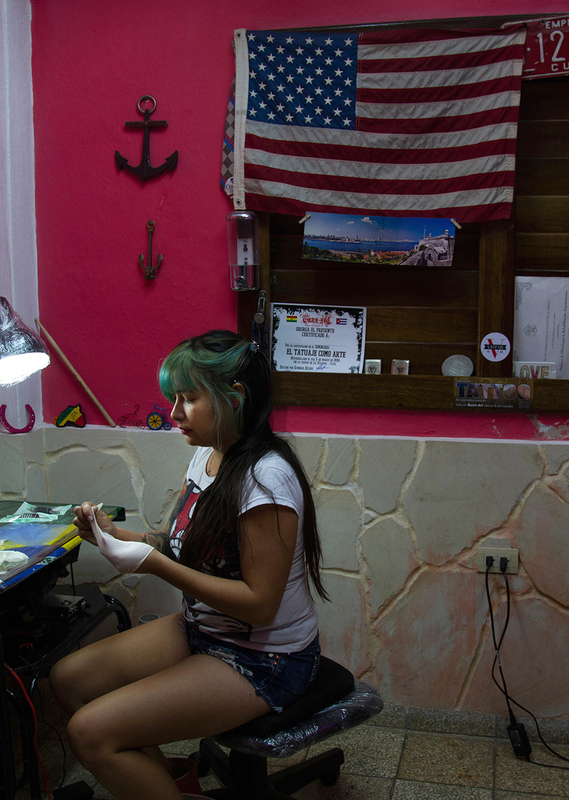 Tattooing has spread to every city throughout Cuba, not just Havana. The names of some of the extremely talented ones have even spread abroad. 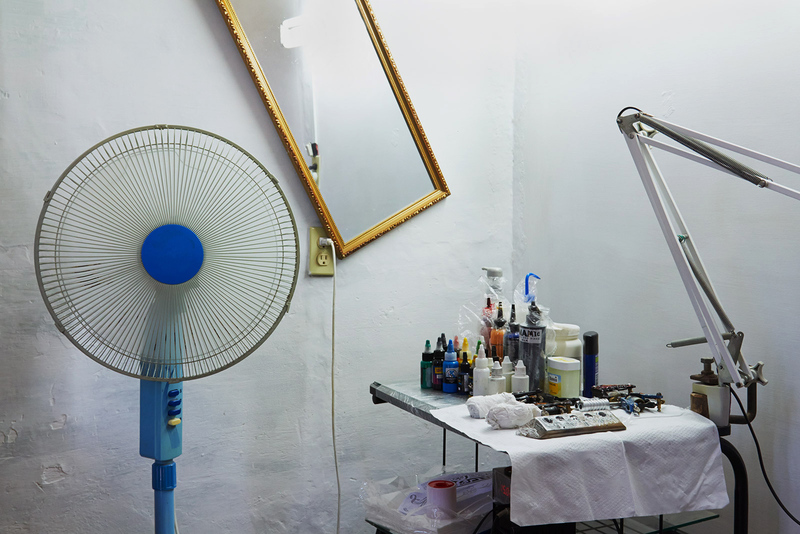 People travel to Cuba just to get tattooed by a certain artist they have heard of. Whether or not they are able to find the camouflaged shop remains its own adventure. In recent months, the government has been cracking down even more on these artists and threatening them. They have gone as far as conducting random searches of homes/shops they think belong to artists. Since they are technically making money illegally, the government can seize anything they have bought with said money. Their house if they own it, their belongings, anything. Even with all the government pressure to stop tattooing, these artists are thriving more than ever. 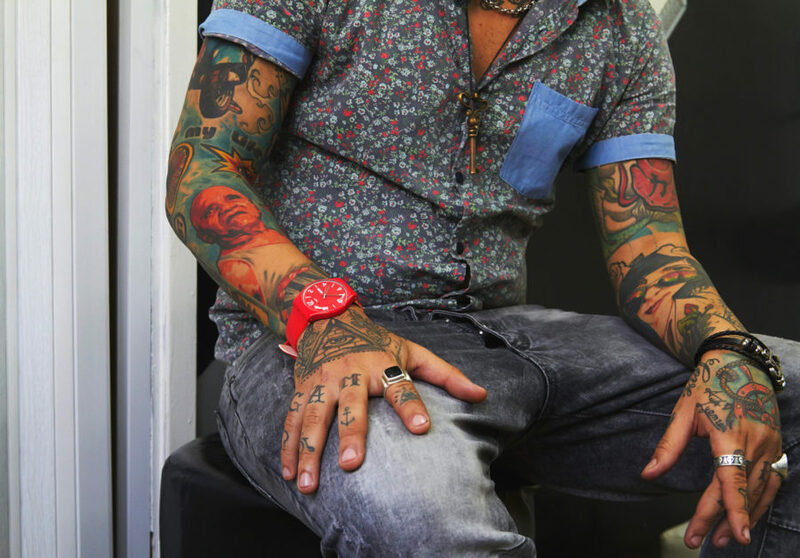 So why doesn’t the government legalize tattooing? 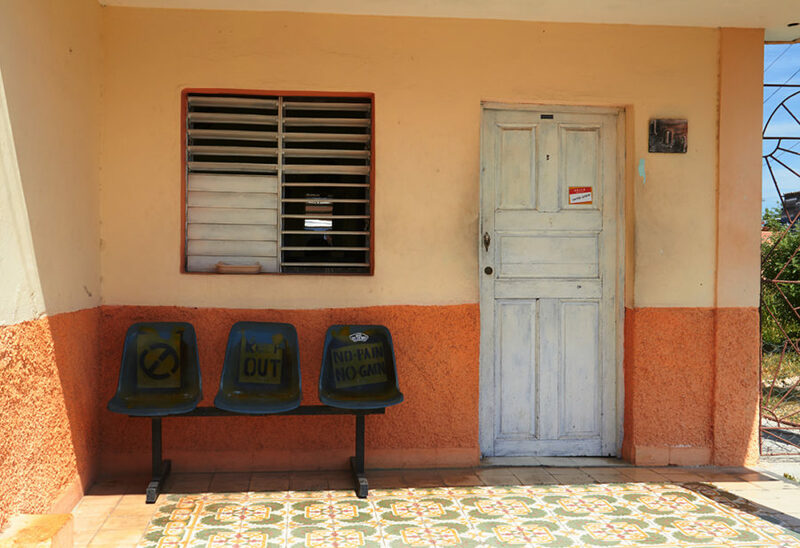 Tax the artists like any other Cuban business? Charge for a permit and make even more money from them?